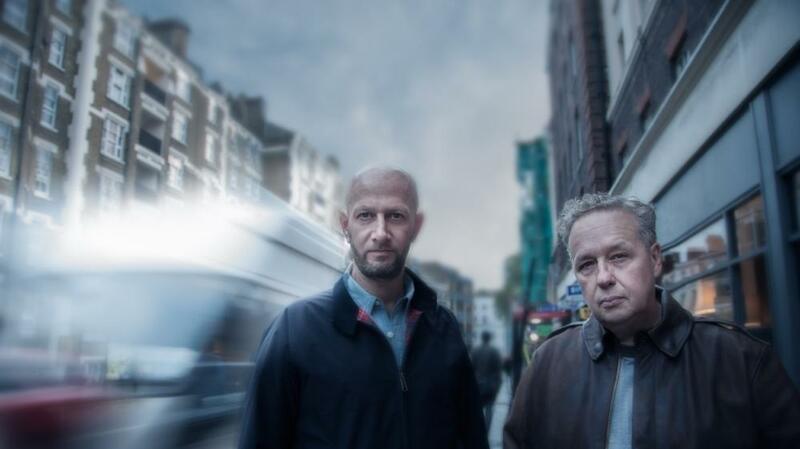 The names of Pete Heller and Terry Farley have been deeply woven into the rich tapestry of British dance music since the scene first kicked off in the late Eighties. Their plethora of sublime, era defining remixes and releases under an array of pseudonyms now sees them feature alongside the likes of Masters at Work and Frankie Knuckles in the Defected ‘House Master Series’, available from Traxsource on 1st February 2016. This superb selection of original cuts and remixes features a veritable who’s who of the world’s dance music scene and beyond. Featuring underground re-rubs for the likes of Danny Tenaglia, Junior Vasquez, Robert Owens and Jasper Street Company, alongside established international artists like U2, New Order and Simply Red, the boys back catalogue is right up there with the very best in the business. 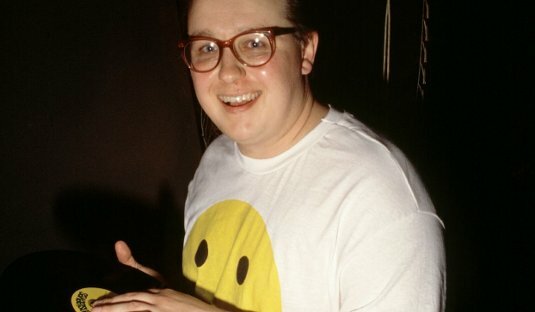 I sat down for a chat with Terry Farley to discuss the release of the compilation and a little about the duo’s prominent role in some of British dance music’s key moments. I guess it’s always been on our wish list to release a compilation, but you really need these things to appear from a label with clout and prominence so it doesn’t get lost amongst the noise. Defected and the House Masters series is a good fit. Listening back to the compilation, I was delighted to hear just how good and long lasting some of the remixes are. Danny Tenaglia’s ‘Music Is The Answer’ sounds like it was made last week. I also adore the simplicity of the New Order ‘Regret’ remix. The duo began their journey into the House Music Hall of Fame way back in 1986 with their Boy’s Own fanzine, record label and legendary parties. The fanzine was available at a very competitively priced 60 pence and was the original satirical voice of acid house. Think Wunderground in 1986, but published using only a typewriter, felt pens and Pritt Stick. The early editions were served up with a serious dollop of humour and were very much based around football terrace fashion and London’s developing music scene. The fanzine was mostly written by a certain Mr. Andrew Weatherall under the pseudonym of The Outsider, with the now infamous phrase ‘It’s all gone Pete Tong’ being originally coined within the hallowed pages of this early guide to good times. The Spring ’88 edition is even accredited with the first ever article written about acid house and the magic of clubs in Ibiza like Amnesia and Pacha. 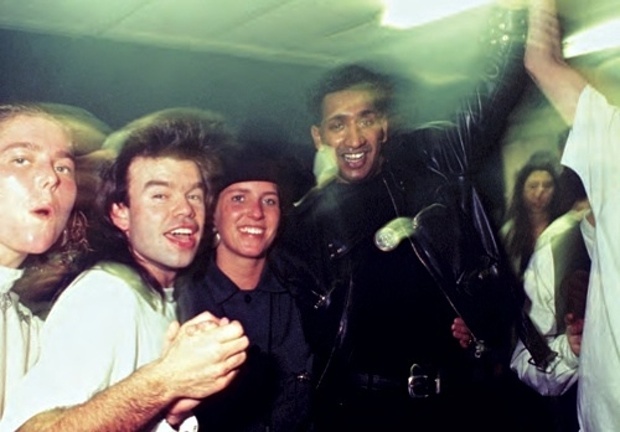 This was the springboard for the now legendary UK acid house parties of Shoom, organised by Danny Rampling, and Paul Oakenfold’s Future night held at Heaven nightclub, where Terry was a resident. 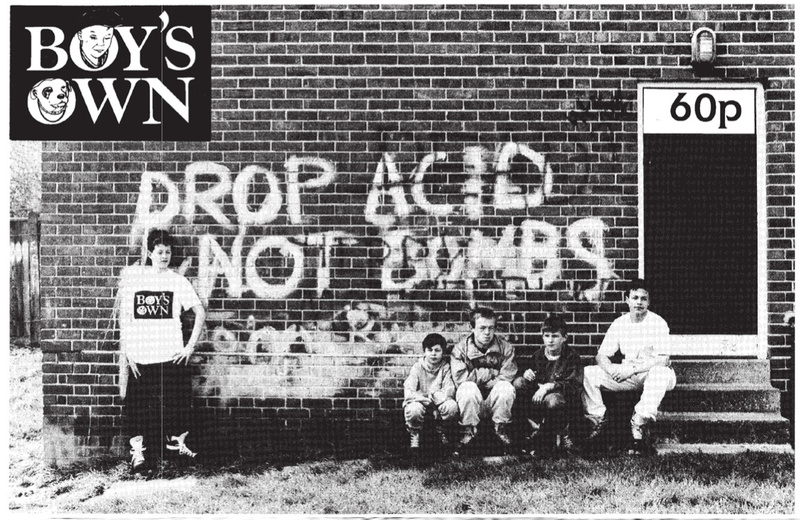 I first encountered the music of Terry Farley myself back in 1989, as a spotty 15-year-old Madchester obsessive dressed in bell bottoms, a Chipie jumper and dripping in Kouros aftershave. I’d just started buying records, but the thought of becoming a DJ had never even entered my head. Terry remixed the seminal Happy Mondays indie-dance track ‘Rave On’ with Paul Oakenfold on Factory Records, which I bought; turning my head away from the Indie sound of jangling guitars and make the move towards more Balearic beats. I actually met Oakenfold around that time when he was the warm up DJ for The Orb’s UK tour in 1991. He was already a hero of mine from his work with the Mondays, so it was quite the surprise to find him DJing to 150 people in the backroom of an Irish Working Men’s club in Northampton. Two years later, Oakenfold was hired by U2 as the warm up DJ for their ‘Zoo TV’ stadium tour and played to over 100,000 people at some shows. Certainly a step up from having to deal with me bounding up to him after his set; a Tasmanian Devil of mopped hair, Clearasil and flapping flared denim. I was more than a little surprised to find out that he wasn’t even from Manchester and that he also supported Chelsea! This was, however, a benchmark moment for myself musically, as the club sounds that the likes of Paul Oakenfold, Terry Farley and Pete Heller were throwing down was changing not only my musical tastes, but those of the nations. This was the very beginning of my journey into dance music, a journey that still continues to this day as I sit and write this article 25 years later. 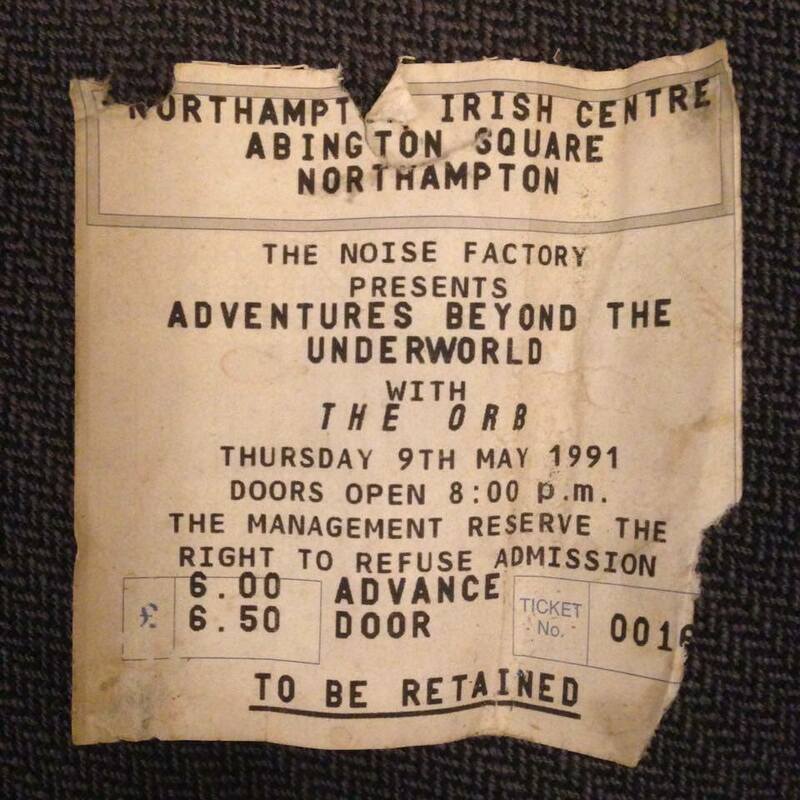 In 1989, Oakey asked me to be resident at his Future night at the back of the legendary Heaven night. It was very much focused on Ibiza Dance, Balearic and Indie. The crowd was all the kids who had worked in Ibiza in 86 – 87 and who had brought back that vibe. So Oakey met the Mondays and I guess he thought I was a bit of a cockney scally and got me to pop along with him and advise. The remix was a massive tune on the Balearic network so I guess it worked. In 1990, alongside Weatherall and London Records A&R man Paul McKee, Pete and Terry started the Junior Boys Own record label. The imprint was mostly home to their close friends; close friends who just happened to be The Chemical Brothers, Underworld and X-Press 2! One of my favorite house music tracks of all time is on the Junior Boys Own label; Terry and Pete’s ‘Movin On’ under the pseudonym ’Roach Motel’. This was track four on the first ever Ministry of Sound compilation in 1993, seamlessly interwoven by one of my favourite DJs of all time, Tony Humphries. This mix was the soundtrack for me and my mates getting ready to go out at the weekend (mostly to the Ministry! ), and ‘Movin On’ was the jewel in that set’s crown. The sound of the track was just so quintessentially New York that you could almost smell 5th Avenue coming through the speakers. Yet when I dug a little deeper to find out exactly which Borough of New Jersey Roach Motel came from, the names of ‘Farley and Heller’ winked back at me. The New York influence on the track was absolutely impeccable, so I asked Terry more about his NYC inspirations. We were going to New York at least once a year and visiting the Sound Factory / Sound Factory Bar and loved the history of it all. Tony’s NY radio show tapes were also influential and were passed and copied all over London during that period. One jingle on his show went ‘Tony Humphries; Putting the Beat in your Bones’, so I adapted that for our track ‘Beat In Your Bones’. It was always a BIG thing whenever Tony played London and still is for many of us. Andrew Weatherall and myself played the very first Boy’s Own in 1986 at Café De Artist in Fulham. We have been doing one a year for the last 5/6 years and have had people like Dixon, the late Frankie Knuckles, Lil Louis, M.A.N.D.Y, Miss Honey Dijon and Tedd Patterson play for us. This year we are doing an all-night open air rave at Farr Festival with Chicago’s Mike Dunn and London boy Gilles Peterson playing alongside myself, Nancy Noise and a few others. The fanzine I may well do a one off this summer – people like something they can actually hold and read as opposed to everything being online. With a career in dance music this influential, it’s easy to see why Defected decided to create a Heller & Farley House Masters compilation. 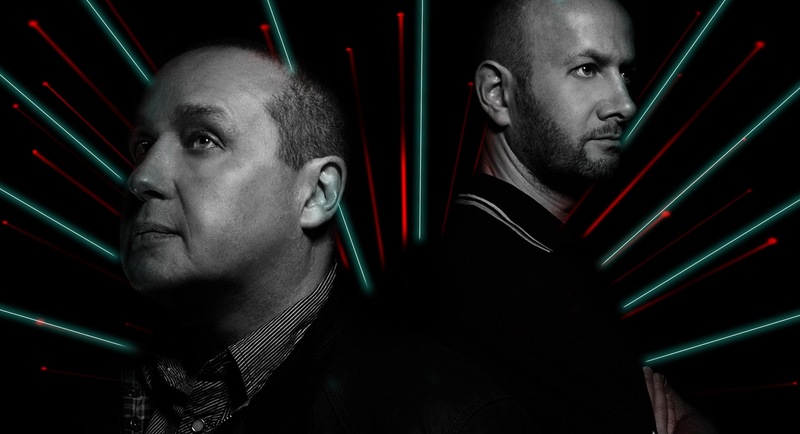 I think it’s fair to say that the London based duo have been at the heart of some of the most important developments in the dance music movement since it’s very conception and they fully deserve their place on the podium of house music legends. I think Terry summed up the love for the scene they helped create perfectly, when I asked him how he saw house music changing in the future. It doesn’t change, that’s the beauty. It’s that near perfect 909 drum machine kick at 119 – 125bpm. EVERYTHING else revolves around that constant and simplicity. In the studio, I can sit forever listening to that kick drum sample. I just enjoy making people dance. It’s not rocket science and I’m not saving lives like a doctor or a nurse, but you’re letting people release themselves for the night and to forget about the many troubles in the world. If they leave happy, I leave happy and for that very moment, the world seems like a much better place.